The simple truth about women or why Artemida is damn right! > Форум > Общий раздел > Foreign guests > The simple truth about women or why Artemida is damn right! Тема: The simple truth about women or why Artemida is damn right! Видео на тему: "как ужасны женщины - потребительницы". Однако, это еще в древнейшие времена было известно. So then women keep their secrets till they die? Artemida will know that for sure. It seems you didn't understand all the deepness of the issue. I must say one should not UNDERESTIMATE the problem! In this video the guy presents the simple thought that 95% of all the women are just BAD people. On the other hand Artemida is good. Not 100% good but she is not evil as the most of other women. Maybe your are right and she doesn't know but she can "show the fig(the kookish)" to other women and one must say she often does. 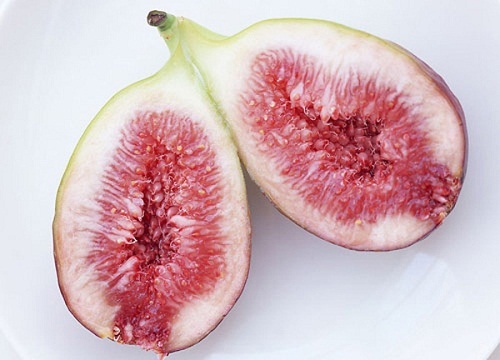 And I know how to split a fig in two or in five but not in four. What does a society have in common with splitting a fig in four? Is it the four directions like up and down, right and left? Последний раз редактировалось смотри в оба; 10.12.2016 в 08:54. I'm sorry, is the MGTOW, source of the clip, a gay cosiety? Then, why do you support their information? What is your purpose here? To me, what you publish is disgusting - they are against the family, is the gay propaganda allowed at the forum? The show is just a mask, i.e. an attempt to conceal one's own self. What does a society have in common with splitting a fig in four? Is it the four directions like up and down, right and left? Maybe the show isn't for concealing but for revealing? Revealing of what there is not? Ever going revealing of that which cannot be numbered. Текущее время: 14:02. Часовой пояс GMT -6.